Want to make the best coffee cream e juice ? This concentrate combines the strength of a robust coffee with a hint of creamy milk! Early in the morning or late at night, this concentrate is for fan of gourmet coffee ! How do you make coffee cream? Prepare a strong coffee. Add fresh cream or froth warm milk. Sweeten. Savor! 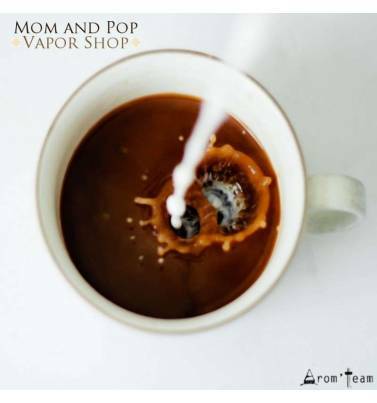 What is this mom and pop coffee ? Enough coffee for fans of "just a tear of cream" but enough cream for fans of milk. The best coffee flavor for e liquid, perfectly balanced, to savor quietly, time to enjoy your vaping break. How to dose this coffee cream aroma ? → Prepare 15 to 20 drops for 10ml (about 5-8%) and adjust to your taste. What is the steeping time for the best coffee and cream e liquid ? Is this coffee concentrate only for the electronic cigarette ? 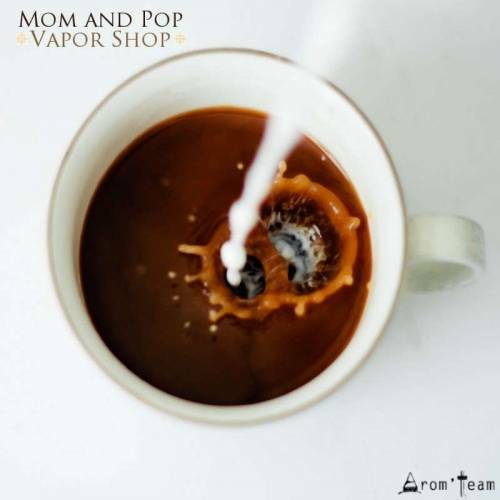 Mom and Pop flavors are primarily food grade. You can therefore use them in pastry and other.